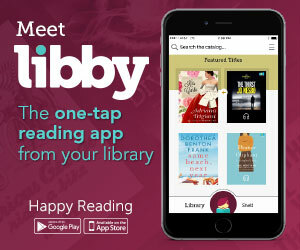 Meet Libby- the NEW OverDrive App! Libby is the new and easy to use e-book app from OverDrive. Click the image to the left to download the app today! Click here for a how-to brochure! OverDrive- Browse the e-book catalog! 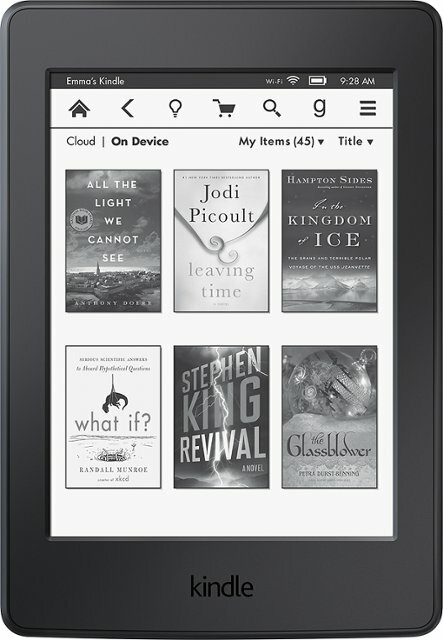 The library offers pre-loaded Kindles with dozens of best seller titles for you to enjoy! Tablets may be borrowed for a 3 week loan period. Stop by the library to see how they work and take one home today! CHECK OUT THESE NEWLY ADDED TITLES ON OUR KINDLES! With your BPL eCard you can access to thousands of ebooks, movies, audio files, magazines and more!